Realtor Adam Raizin has been selling property in and around Lake Worth for several years. Whether buying or selling a home or property in Lake Worth or the surrounding area, Adam far outpaces other Lake Worth Realtors. Within the past 3 years, with his unique approach, this Lake Worth Realtor has sold over 200 properties. To date in 2011, he brings the Buyer to 60% of his listings for successful closings, whereas the average Lake Worth Realtor brings none. This Lake Worth Realtor was also featured in the December 2010 issue of FORBES Investment Guide and was interviewed as the Lake Worth area expert. Much of this Lake Worth Realtor business is from referrals. This is a clear message that Buyers and Sellers are very satisfied with that the knowledge and expertise that Adam Raizin puts into each and every sale. 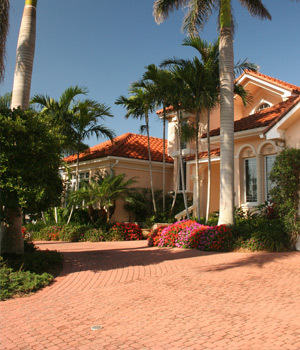 He is excellent at working with Buyers who are specifically looking for a Lake Worth home or property. Why you have a better chance of capturing international and out-of-state buyers if you list with him. Why he was recently interview as the Lake Worth Realtor expert by FORBES and Florida Travel and Life Magazine. Why he made the move to The Corcoran Group with offices in Palm Beach and Delray Beach Florida. Adam Raizin, Realtor with offices in Palm Beach, Lake Worth and Delray Beach Florida.